The correct nutrition fuels us all - don't leave your children lagging behind! Did you know that children should get 25-35% of their calories from fat? That's compared to the just 5% of calories that adults should be getting from fat! What a huge difference - and that's not the only one. 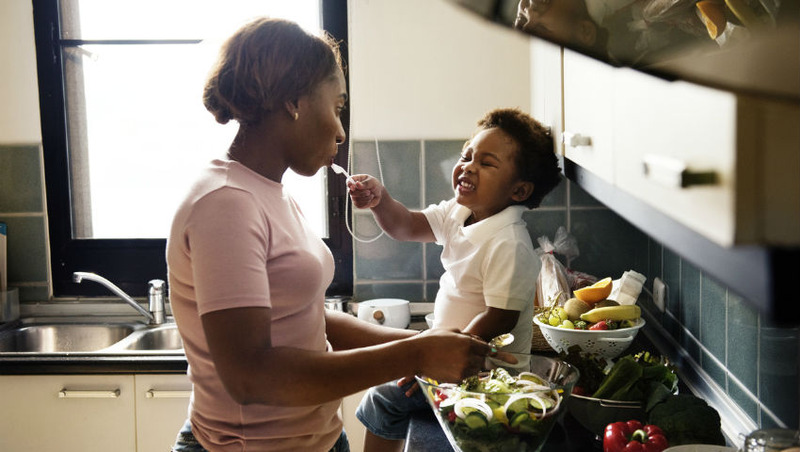 Children and adults need the same basic foods - fats, carbohydrates and proteins - but they need them in different amounts, at different frequencies, and with some children, just getting them to eat can be the biggest challenge of all! 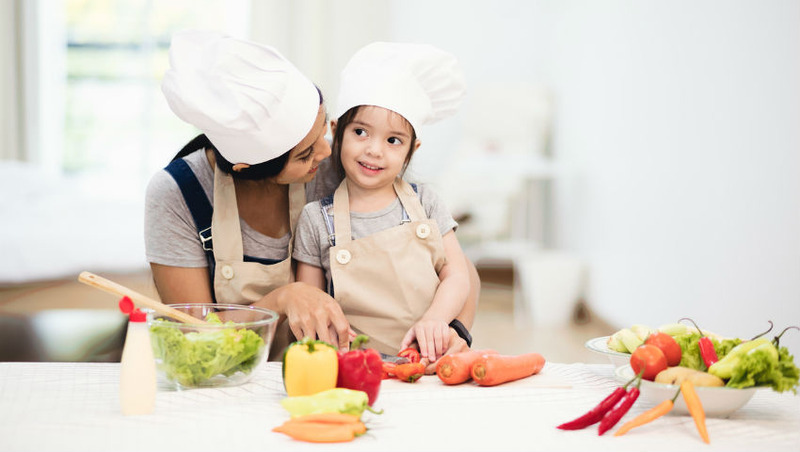 This course, written by certified nutritionists, will teach you everything you need to know to ensure your children are getting everything they need to grow strong and healthy. recipes for breakfast, lunch and dinner that your family will love! 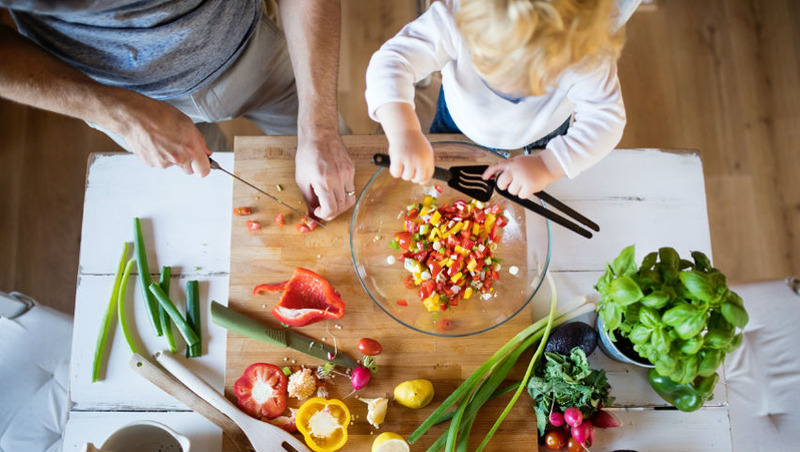 Our nutritionists start from the ground up with this course - by first learning the core principles of nutrition, you'll be able to build nutritious meals yourself, without relying on recipes! Of course, we have provided a wealth of recipes for you as well, to save you time and provide examples. how to make shopping painless - and cheaper! This course is for anyone who wants to provide their family with the proper nutrition! We all do our best for our families, but could we be doing better? With these easy recipes, nutritional guidelines, and easy to understand information, you can rest assured that your family is getting everything they need - and nothing they don't! 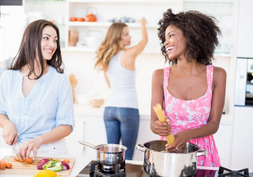 This course will help you achieve an understanding of nutrition that will help you create and cook delicious, healthy meals for yourself and your loved ones. 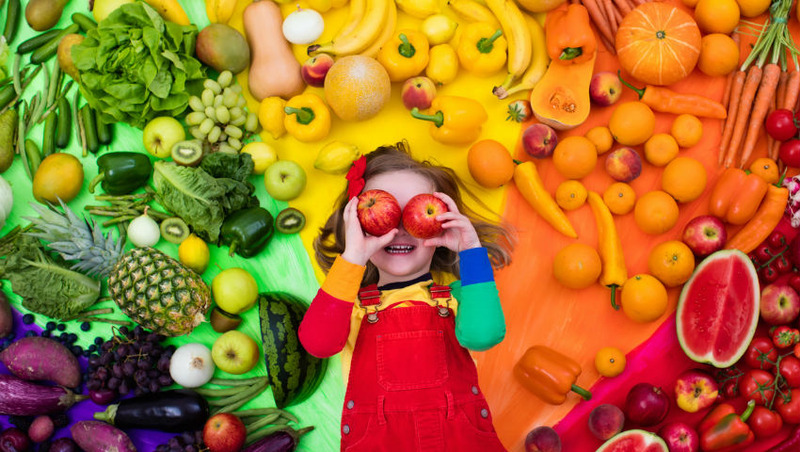 If you are concerned that your kids may not be getting the most complete nutrition, this course will allow you to spot the areas that need to be tweaked, and know which areas are great! Module 1: What Is Nutrition?